Entry # 4 (Woodbine again) For The #Sackvegas Halloween Contest! | Sack-Vegas!!!! 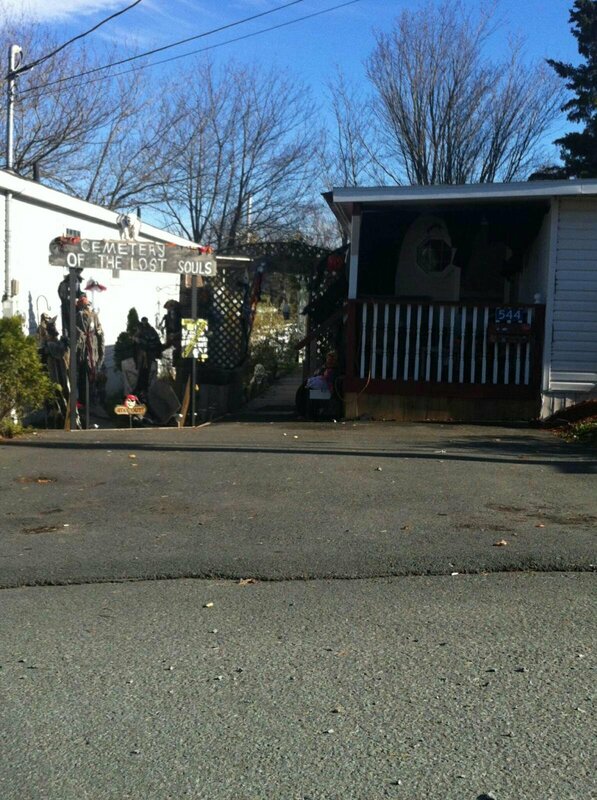 Entry # 4 (Woodbine again) For The #Sackvegas Halloween Contest! 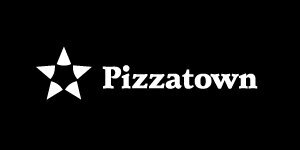 Pizzatown Sackville has the oven warmed up for the winner! Voting starts 12:01 AM on Thursday!